Hanging out with your grandmother is one of life's true highlights. It's a great opportunity to learn about her best recipes and to hear stories of when she was growing up. Even better, a new study shows that hanging out with any of your elderly relatives actually helps them to live longer. 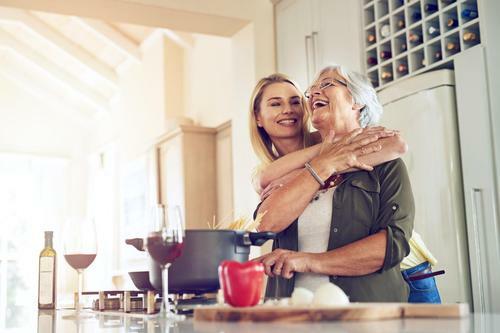 Conducted by the University of California San Francisco, the study found that older people tend to live longer with adequate companionship, plus it also improves their quality of life. The study involved a group of 1600 seniors with an average age of 71. The study found that adults who were lonely had higher rates of mortality than those who were not. Isolation and loneliness can cause harm to anyone, but it seems to hit the elderly extra hard. The older you get, the more you need people around so that you can thrive, instead of just survive. People often view homes for the elderly as a bad thing. However, they offer the chance for seniors to make friends, which is beneficial for their health. As a person ages, their network of friends and family shrink. With a group of potential friends, it's actually easier to make critical social connections. It's like being back in college again! And making friends with an older person doesn't just benefit them. Older people bring their life's experience to every friendship. They know what's worth fighting about and what's not worth the time or effort. Seniors make the best friends. They are happy to have the companionship and you get all the benefits of their age and wisdom. If you are looking for company to have dinner, or need someone to chat with, call up one of your older relatives. It will change their lives and it will give you a chance to connect with the past. 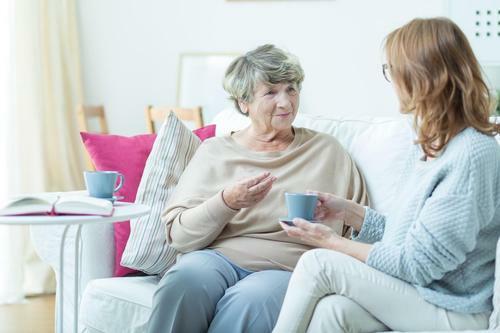 Do you have an older relative that you can call up and just have a chat? Are you going to do so? Let us know. Also, pass this story along to others who will enjoy it. Our content is created to the best of our knowledge, yet it is of general nature and cannot in any way substitute an individual consultation by your doctor.